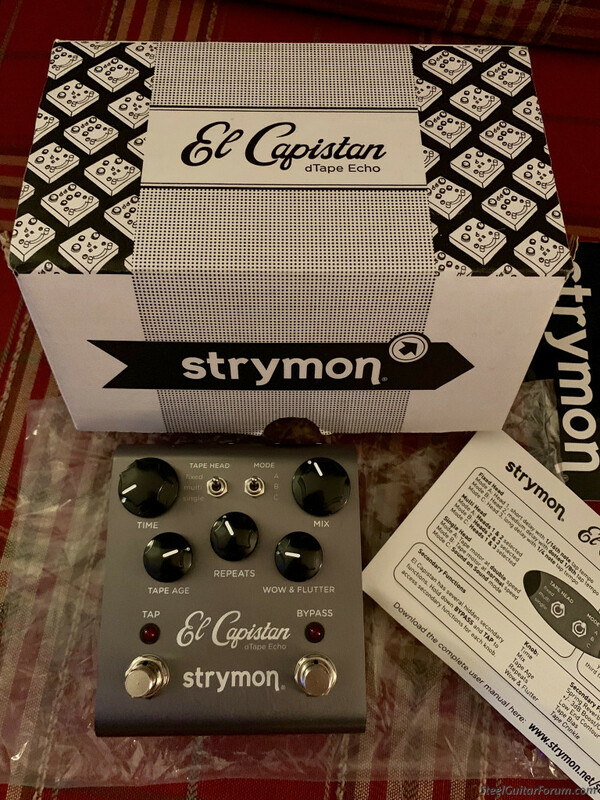 New in box, Strymon El Capistan Delay & Reverb pedal. (Reverb is a secondary hidden function!) Includes all original packaging and power supply. $225.00 shipped and insured conus. PayPal preferred. Please send email if interested. Thank you! Hey Jamie! If by some chance, this sale does not go through, please consider me next. Thanks!